Governor Phil Scott has appointed Katie Buckley of Brattleboro and Fred Baser of Bristol to Vermont Housing Finance Agency (VHFA)’s Board of Commissioners. Executive Director Maura Collins announced that Vermont Housing Finance Agency (VHFA) has hired Seth Leonard of Winooski for the newly created position of Managing Director of Community Development. Leonard comes to VHFA from the USDA Office of Rural Development, where he served as Housing Program Director for Vermont and New Hampshire. Prior to that, Leonard worked at VHFA for four years as Homeownership Outreach Coordinator. Vermont Housing Finance Agency (VHFA) announced today the launch of a robust, free resource connecting Vermonters to information about housing vacancies and community needs. Low and moderate income Vermonters who lack adequate, stable housing they can afford suffer elevated health and safety risks. This recently reinvented resource, known as the Vermont Housing Data website, represents years of collaboration among stakeholders seeking to increase the number of stably housed Vermonters through state of the art information sharing tools. 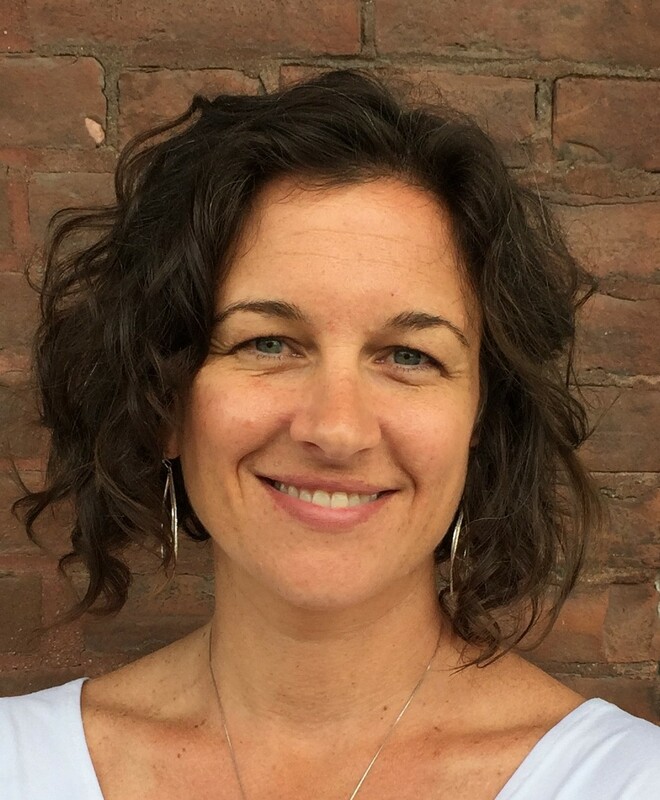 The Board of Vermont Housing Finance Agency (VHFA) announced today the selection of Maura Collins of Essex Junction for the position of Executive Director. Collins will step into her new role on the first of the year when Sarah Carpenter, the agency's Executive Director for the past 20 years, retires. Since joining VHFA in 2002, Collins has held several positions at the agency, most recently as Deputy Director. On Monday, April 16 the Vermont Housing Finance Agency (VHFA) Board of Commissioners committed federal Housing Tax Credits and Vermont Affordable Housing Credits to construct and renovate apartments for low-income Vermonters over the next several years. The $3.5 million in ten-year federal capped credits, $319,000 in ten-year federal uncapped “bond” credits and $173,000 in five-year state credits will support the development of 251 apartments in eight communities across the state. VHFA permanent and construction financing totaling $19 million was also approved for five of the projects.